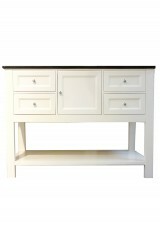 Material & Construction: • Solid timber constructed frame (rubber wood or birch wood) • Painte.. 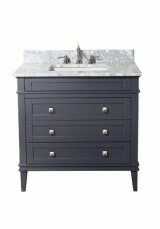 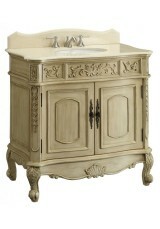 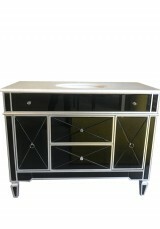 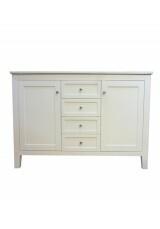 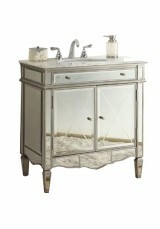 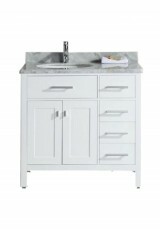 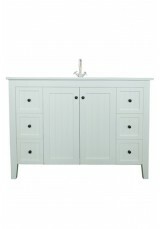 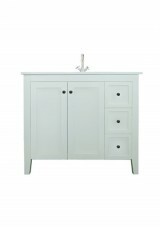 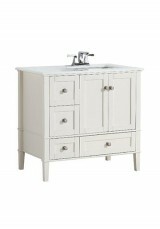 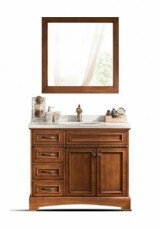 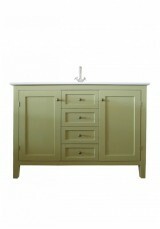 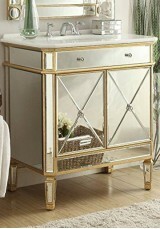 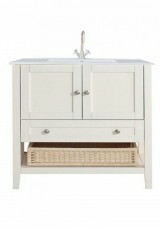 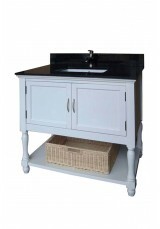 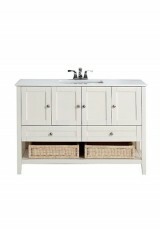 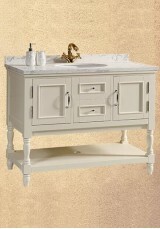 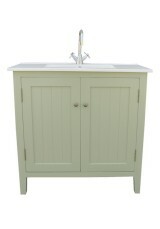 The Alicia Single Vanity is designed to create a completely stylish look in your home. 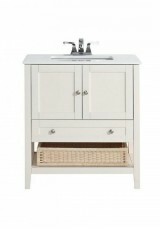 Material &..
Material & Construction: • Solid timber constructed frame (rubber wood or birch wood) • MDF mi..
Material: • Solid timber constructed frame • Panels made of MDF board • Fully assembled for cabin..
With exquisite detailing and a genuine granite top, the Celsea Single Vanity is crafted for bot..
A neat vanity unit with a range of storage options that looks great in a modern home Material &am..
A contemporary vanity of simple style with clean lines and marble top and basin Material & Co..
A contemporary vanity of simple style with clean lines and integrated ceramic basin Material &..
A grand natural wood vanity with stone counter top, looks great in villas and country homes Mater..